We’re all trying to get the most out of attending conferences. Now, you can use Twitter to help you network, share resources, and even document everything you’re learning while the conference is going on. 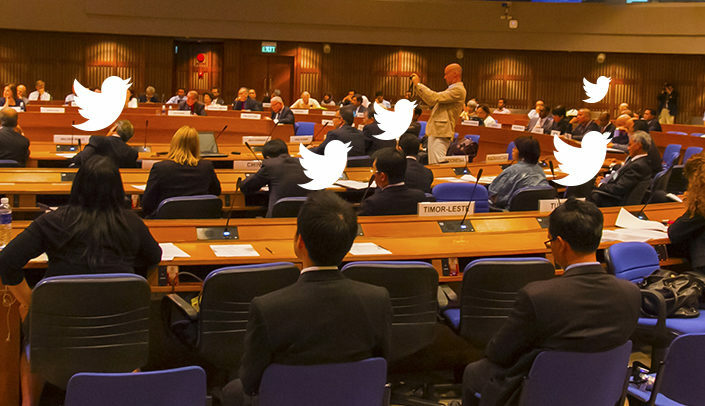 This quick infographic explains why you should tweet at conferences, how to do it, and what etiquette you need to follow.